Charlotte’s Premiere Annual Tail Gate & Super bowl Party! 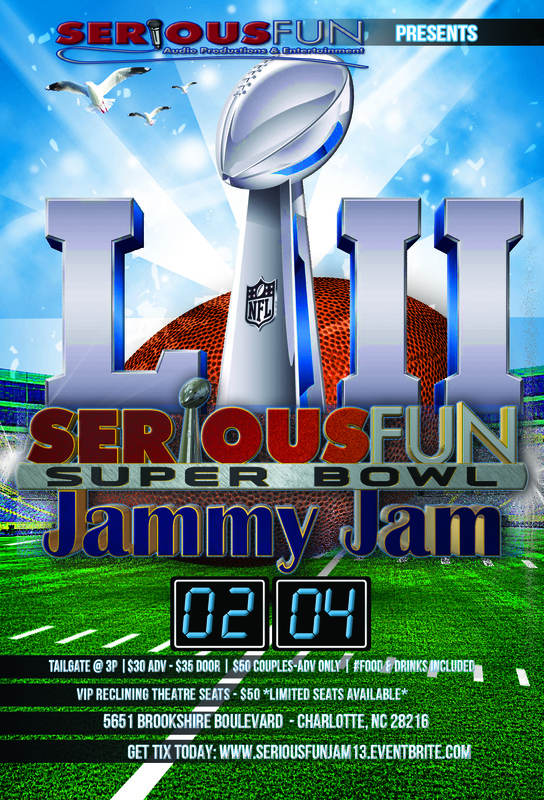 SeriousFun SuperBowl Jammy Jam 2015 "It Went DOWN!" Just gonna leave this right ehre for the people. A lil look inside 2016…..